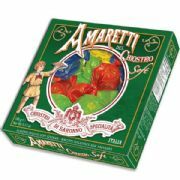 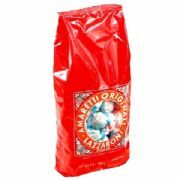 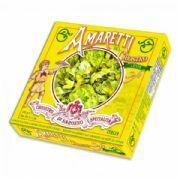 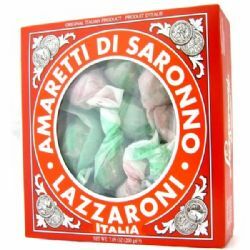 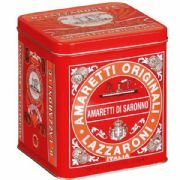 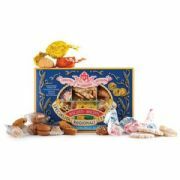 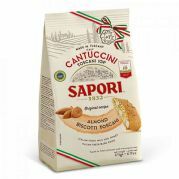 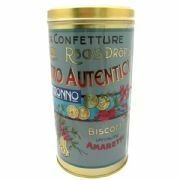 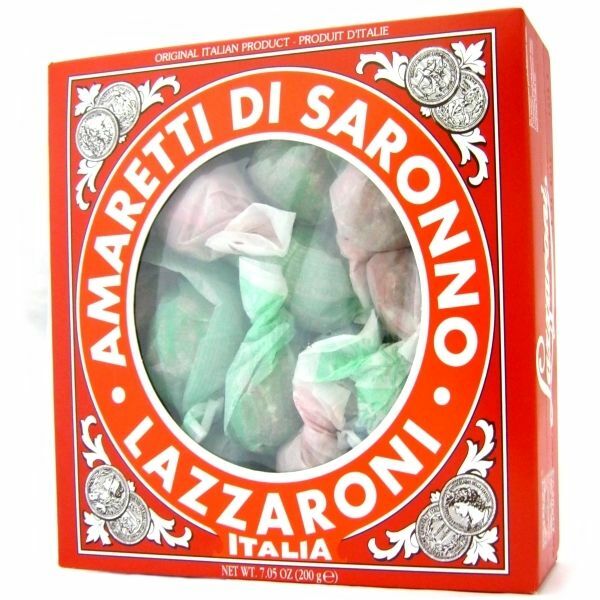 Amaretti di Saronno biscuits from Lazzaroni - classic crunchy individually wrapped Italian biscuits with a delicate almond flavour. 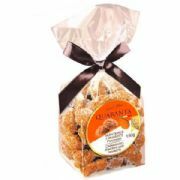 Delicious with coffee or a glass of dessert wine or as an accompaniment to your favourite dessert. 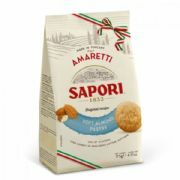 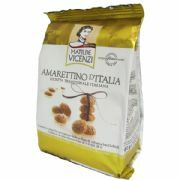 The original amaretti biscuits that were first created in the 18th century to celebrate the visit of the Cardinal of Milan to the town of Saronno.